We are a little nursery that's growing... thanks to you! 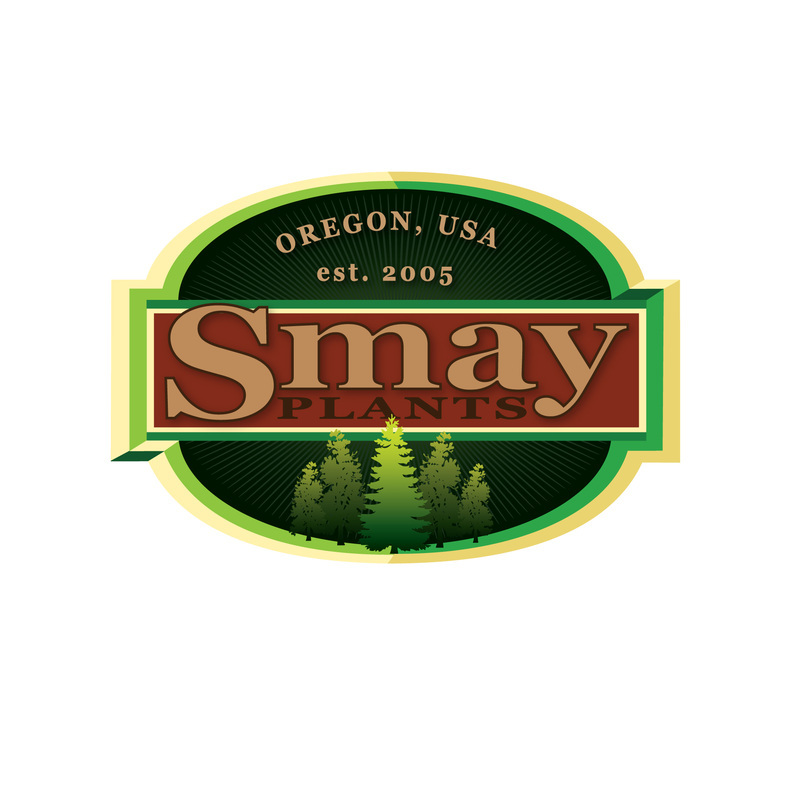 Growing plants in Oregon's beautiful Willamette Valley is tough but very rewarding work. The price of a plant is the culmination of at least five years of hard work including hours of cold wintery nights of propagation, soggy days of digging and loading semis, and hot summer days watering, pruning, spraying and more. But you know all this, because you are probably just like us. Over the last few years we have grown a bit of everything. We now focus on growing about a dozen varieties of great landscape favorites. We are now growing thousands of Arborvitae, Laurel, Boxwood, and Leyland Cypress as well as a smattering of some more unique and dwarf conifers. Our list is growing so check back when you can.